Apollo 7: Intravehicular Activity (1969) On October 11, 1968, NASA launched Apollo 7, the first manned Apollo spaceflight. 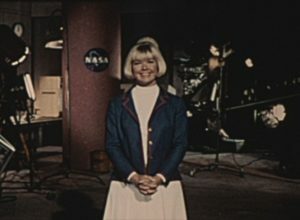 Unlike most government films chronicling the operations of a particular space mission, this NASA report is entirely shot from the astronauts' point of view. 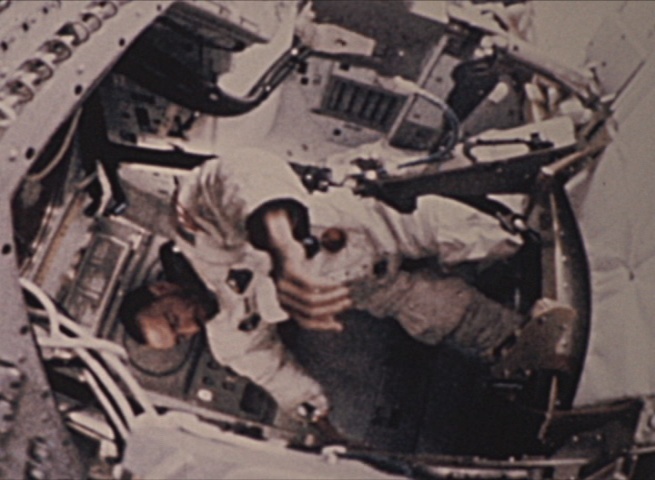 Command Module Pilot Donn Eisele narrates, describing how the crew lived and worked inside the spacecraft under weightless conditions.